Regulated. 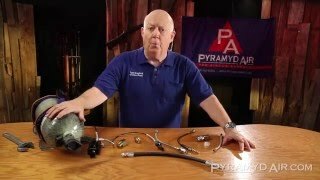 A regulator ensures consistent pressures from shot to shot, resulting in more consistent velocities. Since its original release in 2013, the Air Arms Ultimate Sporter has been one of the most highly prized airguns the world over. 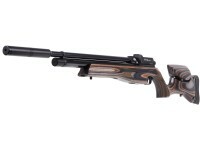 With its iconic stock and unmatched accuracy, the Sporter has become synonymous with serious airgunning. 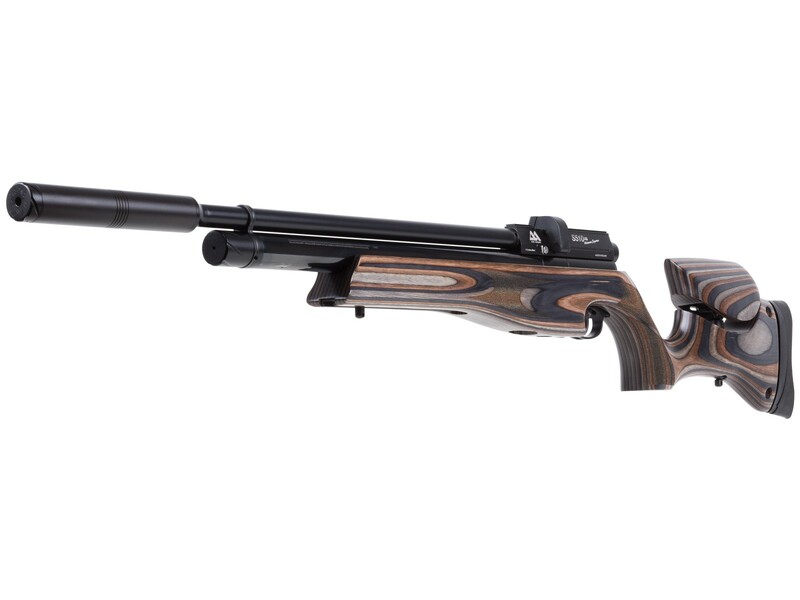 This time, Air Arms has upped the ante once again with a fully regulated version—the Ultimate Sporter XS—a rifle built to provide the greatest power and shot consistency of any Sporter to date. You wanted a regulated S510 and Air Arms delivered, adding a regulator to the XS and boosting the power of the increasingly popular .25 caliber. These upgrades result in a PCP that can achieve powerful 44 ft-lbs in .25, 32 ft-lbs in .22 and 20 ft-lbs in .177. Power isn't the only thing increasing in the XS. The regulator offers increased consistency and shot counts from its 186cc cylinder, delivering 40 (.177), 35 (.22) and 30 (.25) shots per fill with minimal velocity change. These long shot strings are further aided by a built-in power adjuster to balance power and shot count. 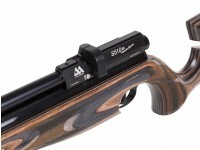 Each XS features the prized Lothar Walther barrel, which gives this platform its renowned accuracy. 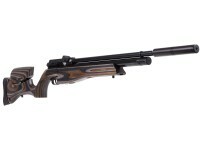 This show-stopping system is further enhanced by an integrated Q-Tec Moderator that make this S510 XS one of the quietest airguns on the market. 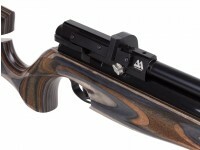 Air Arms is one of the most detail-oriented airgun manufacturers and it shows not only in the internal components but the carefully crafted stock. This version of the XS features the signature laminated stock complete with an adjustable cheekpiece and buttpad. On the underside of the stock are 2 integrated swivel sling mounts and an accessory rail towards the forend. 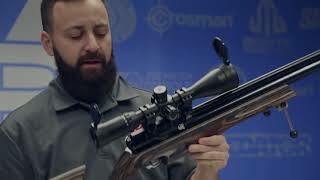 Each rifle includes 2 of Air Arms perfected 10-shot indexing magazines, smooth sidelever cocking mechanism and built-in manometer. 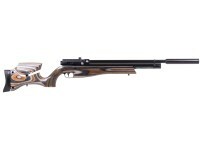 The Air Arms Ultimate Sporter has won fans worldwide and turned heads at the range with shots so accurate they require a double-take. If you want long consistent shot strings that land on target every time, make the S510 Ultimate Sporter XS yours. Things I liked: Great accuracy and feel. Do these new 510's have an improved seat for the breech seal? The original ones were prone to blowing the breech seal down the barrel once in a while and due to the fact that the seating arrangement wasn't really adequate it was a pain to replace and it usually happened more than once. I would definitely consider buying another due to their accuracy but not until they address the breech seal issue. I've shot a bunch of these new ones and have had zero issues with the breech seals. Every barrel is different, and your mileage may vary. Every gun is going to have a favorite pellet, that is pretty common. The gun tested on video seemed to really like the 25.4 JSBs best, nothing wrong with that. 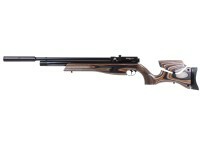 Will the stock be available in Walnut for the s510 XS (With the Moderator) as Air Arms indicates on their website? Air Arms Deluxe Soft Rifle Case, 46"